directed by Luc Besson and starring US stalwarts Bruce Willis, Gary Oldman and Milla Jovovich, The Fifth Element is now considered a sci-fi classic. Set in the 23rd century, the movie centres around the survival of Earth. Dividing option, the movie has been both considered the best and worst summer blockbuster of all time. 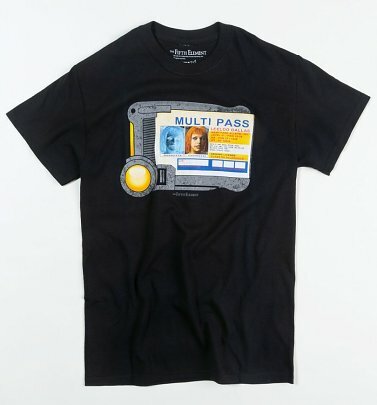 If you love it, you should be investing in an awesome Fifth Element t-shirt.